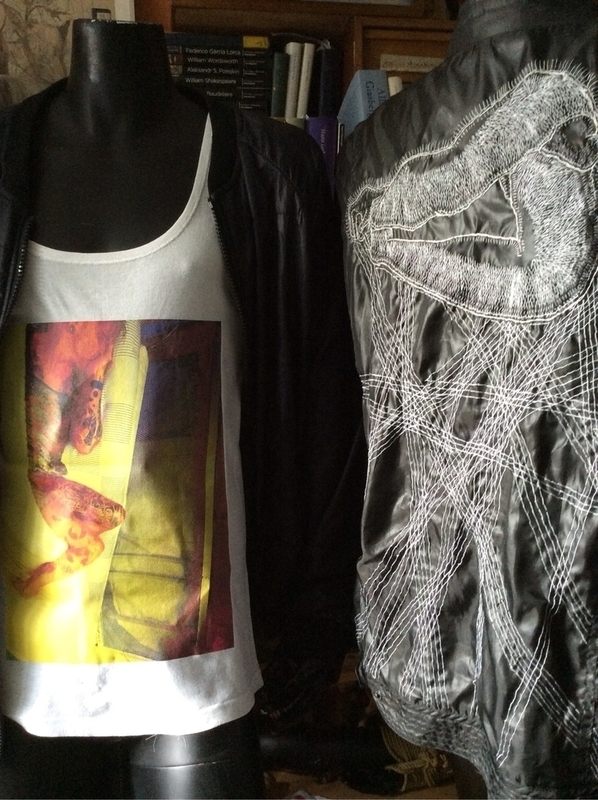 ‘raid’-photo on shirt and embroidered drawing on jacket.to be oneself is to feel safe.ready for an exhibition. raid.embroidered drawing on jacket.to be used in an installation of three mannequins. 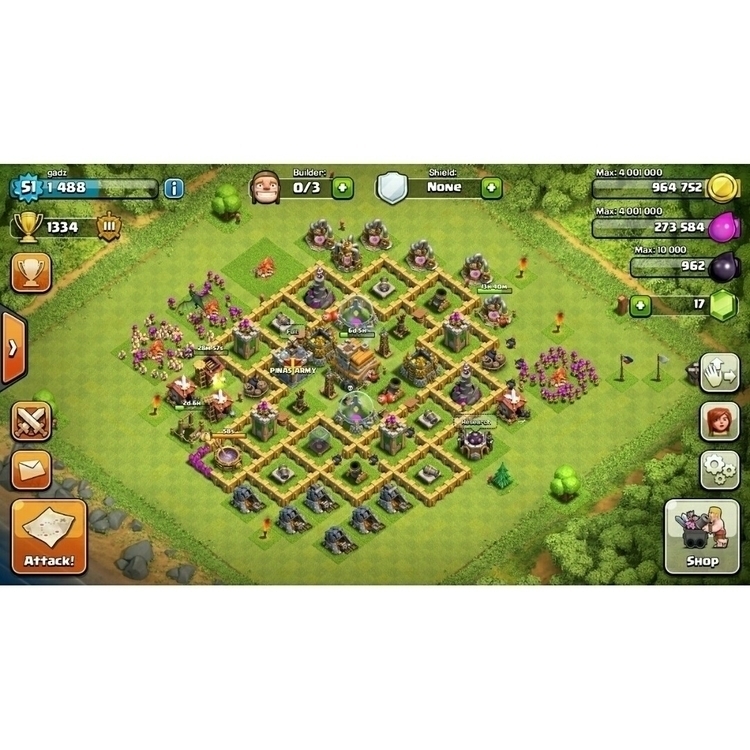 Clash of Clans #level51 #gadz #pinasarmy #clanwar #loots #raid #village #upgrade Break the peace! Attack!